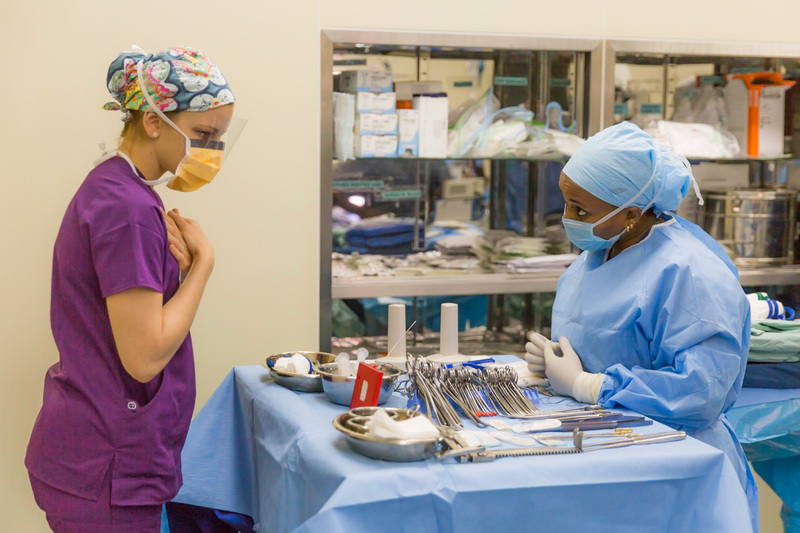 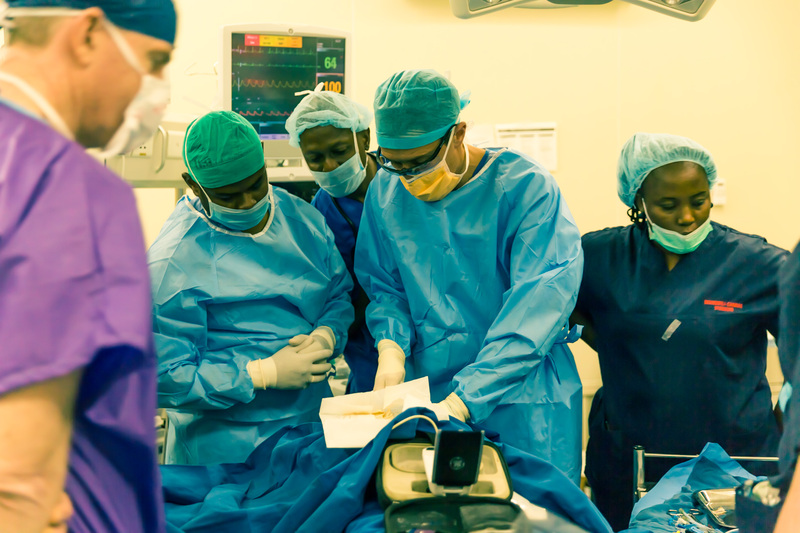 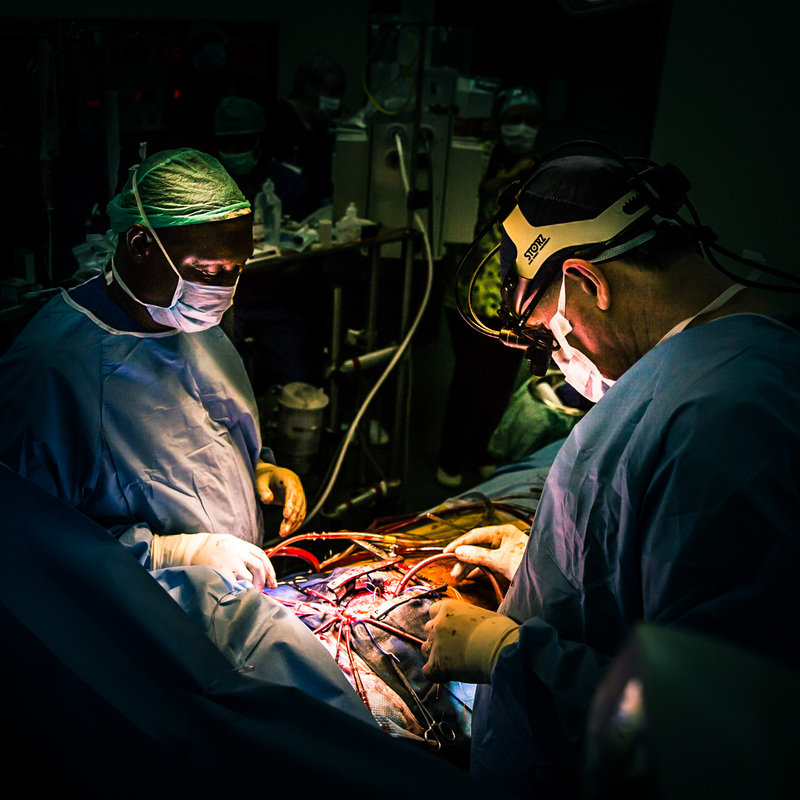 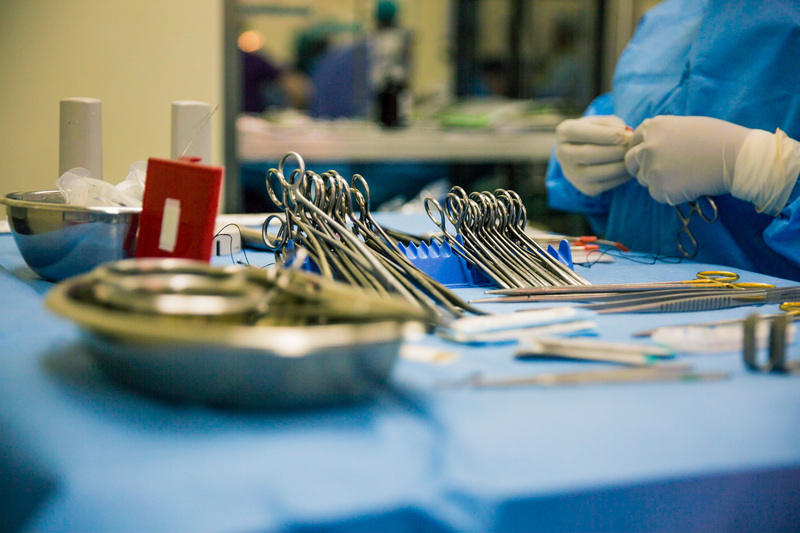 On the first few days of surgery, the surgical teams have completed 5 surgeries so far. 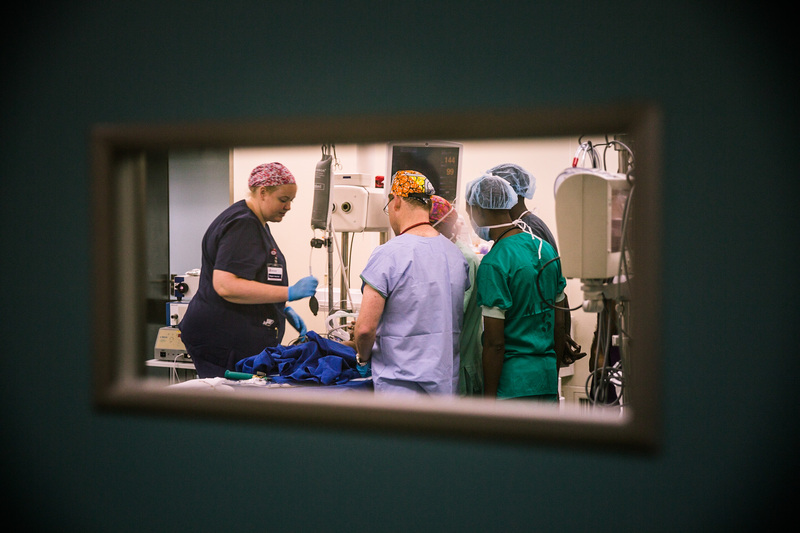 The patients have started arriving first to the intensive care unit (ICU) and then will eventually be transferred to the ward. 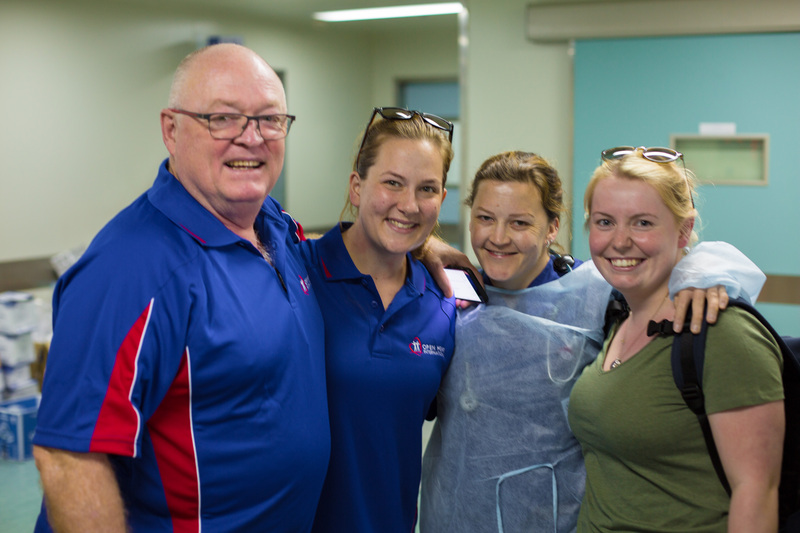 Our team this year consists of many volunteers who are doing their first trip with Open Heart International (OHI), and one can clearly sense their excitement in the air. 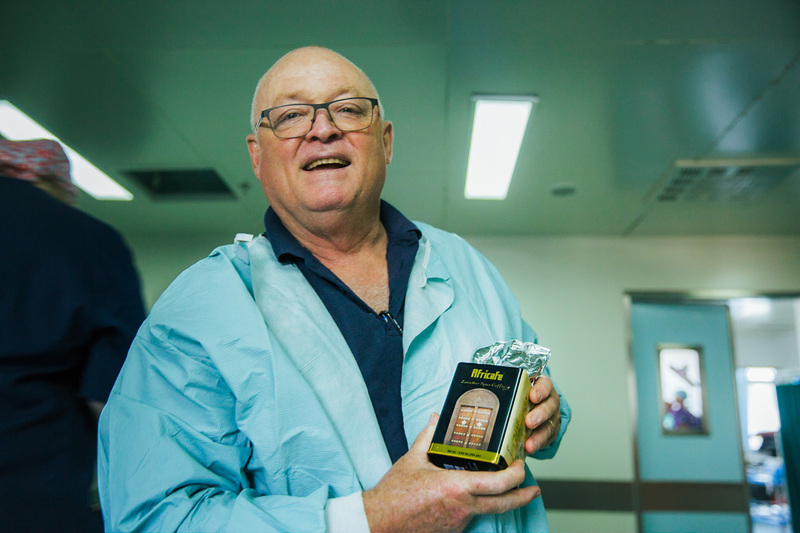 One of the peculiar components of OHI’s missions to Tanzania is the Zanzibari coffee (which is a spiced with cardamom), which Russel our team leader is happy to share with the team. 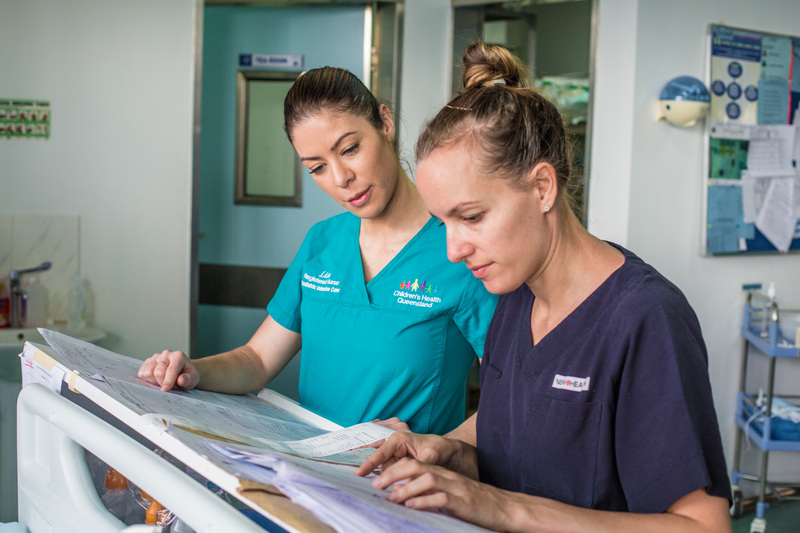 Morning handover from nightshift to the day staff in ICU, the nurses check the charts and ensure all vital information is handed over adequately. 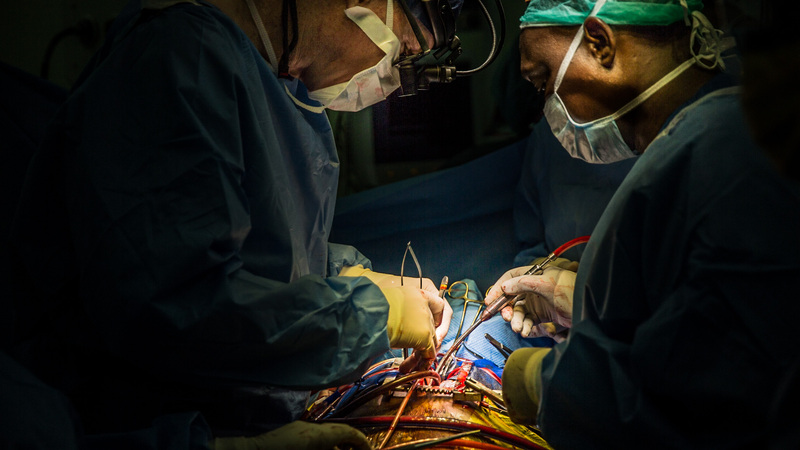 These photos of a mitral valve replacement on a 15-year old patient. 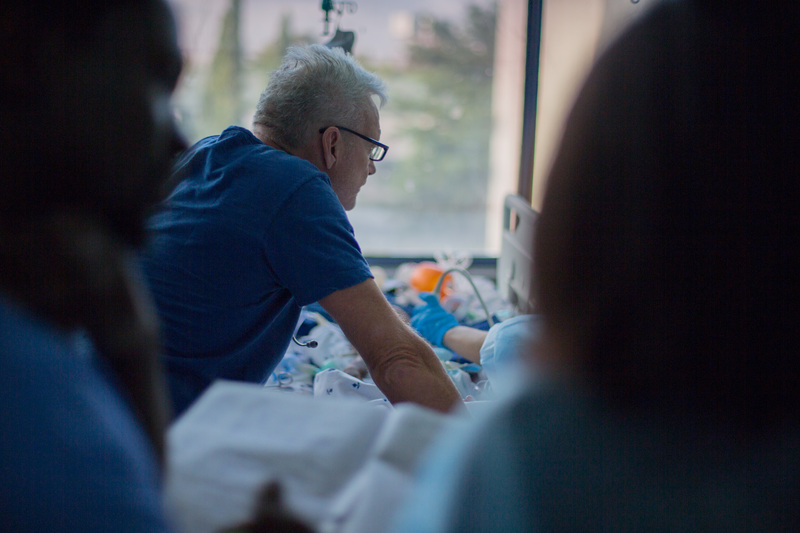 This is what it’s all about: the OHI teams and the local teams collaborate on every step of the way. 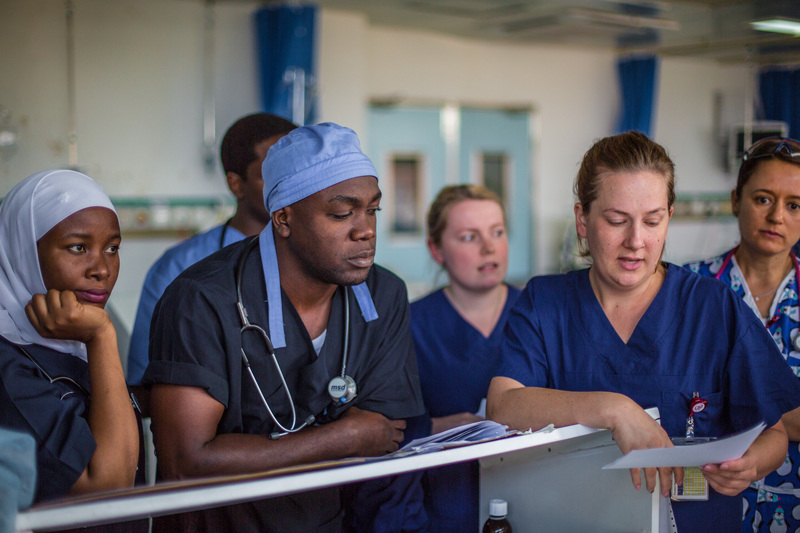 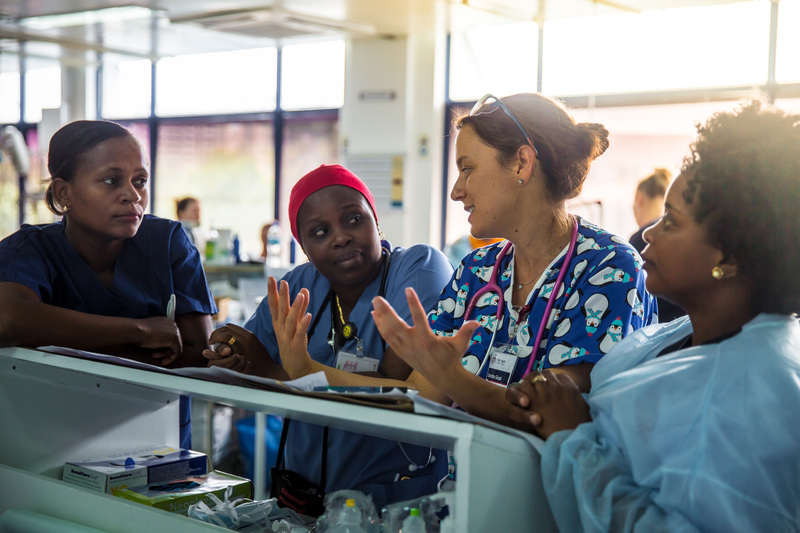 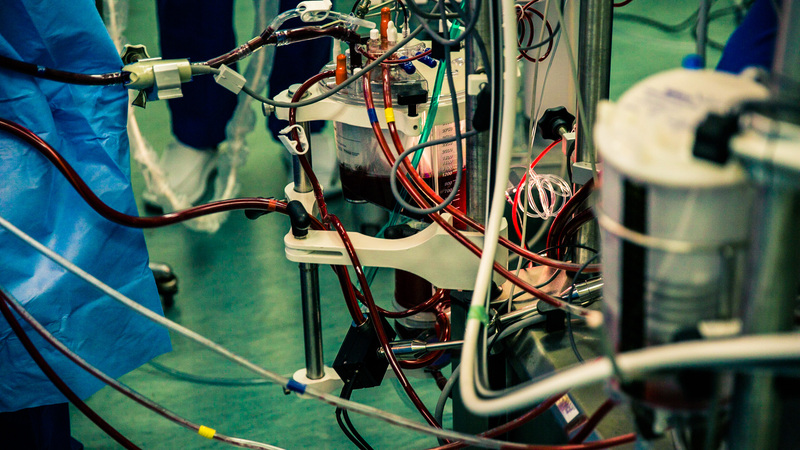 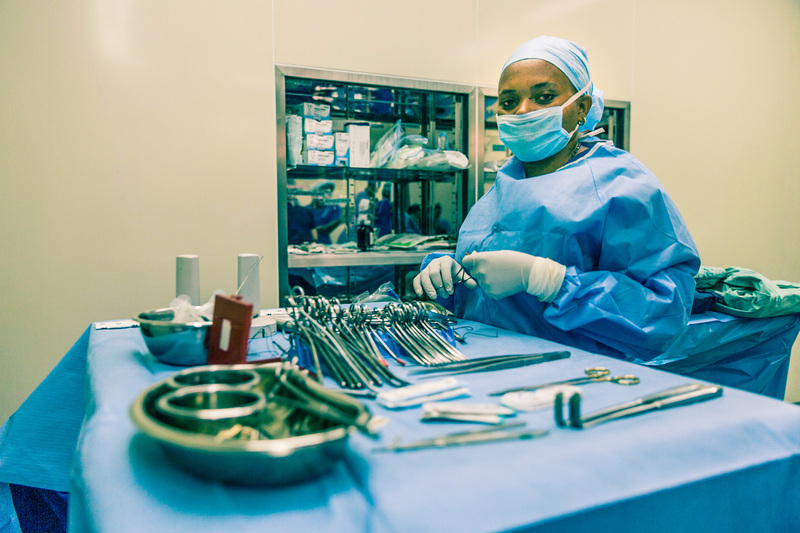 From the anaesthesia, to surgery, to the scrub nurses… everyone is involved as a cohesive team for the sake of the patients.